Google AdWords is Google's main advertising product and main source of revenue. Google's total advertising revenues were USD$42.5 billion in 2012. 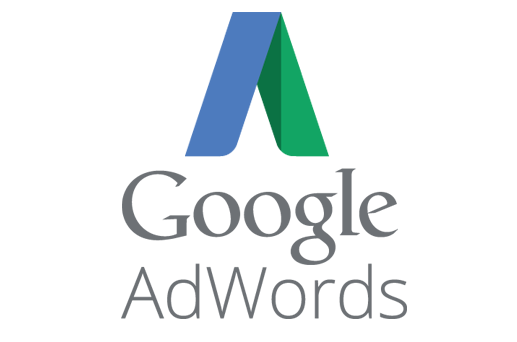 AdWords offers pay-per-click, that is, cost-per-click advertising, cost-per-thousand-impressions or cost-per-mille advertising, and site-targeted advertising for text, banner, and rich-media ads. The AdWords program includes local, national, and international distribution. Google's text advertisements are short, consisting of one headline of 25 characters and two additional text lines of 35 characters each. Image ads can be one of several different Interactive Advertising Bureau standard sizes.